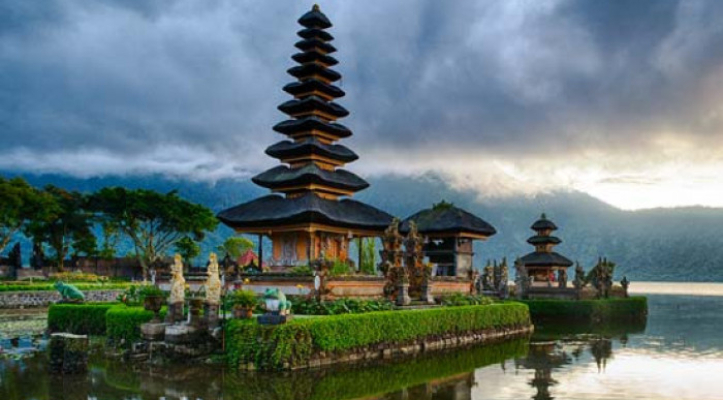 Bali Dolphin Tour is an exciting tour to watching beautiful movement from the cute dolphins. 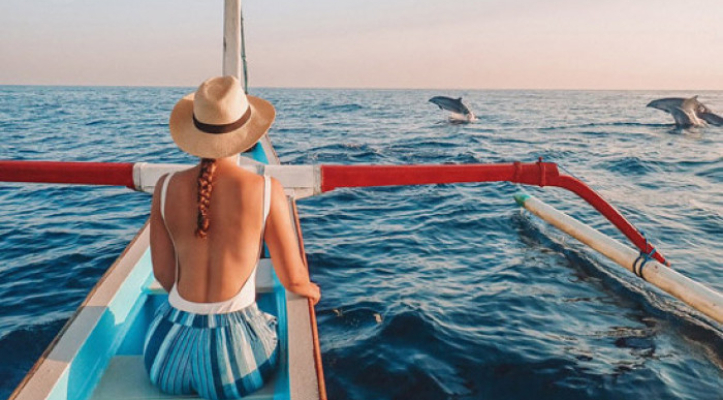 Bali Dolphin Tour is an exciting tour to watching beautiful movement from the cute dolphins in the wild habitat of Blue Ocean. It is very impressible to see the group of dolphins free swimming and jumping in the ocean. The tour is full of fun with professional guide and experience boat driver to explore the Indian Ocean with great adventures. And than you can enjoy 20 minutes swim with The dolphins will be unforgettable experience. Melka Excelsior Hotel is home to 4 gorgeous dolphins named Ucil, Gombloh, Jack & John. These gracious mammals were rescued from cruel treatment in a circus and have been successfully rehabilitated at their new home. 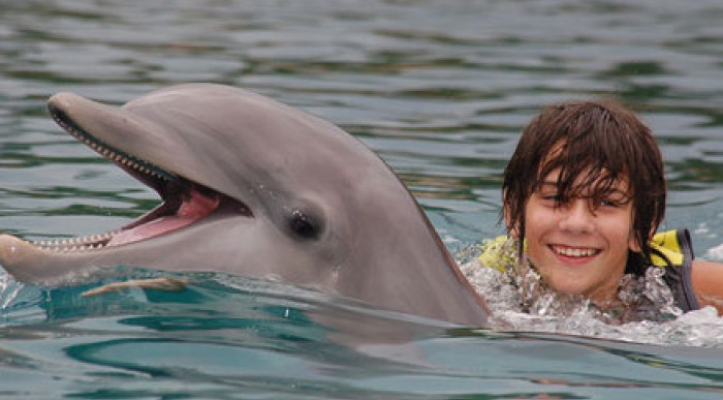 You will have the opportunity to visit the resort and interact with the dolphin. 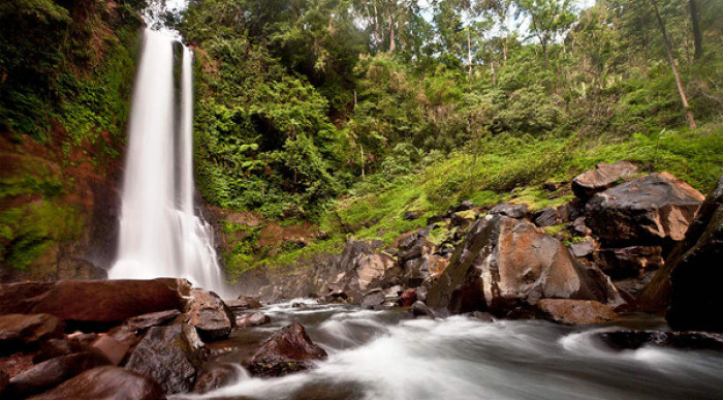 This tour is started from pick you up at your hotel lobby early in the morning around 02.00 am and drop to the Lovina Beach the north part of Bali around two and half hours. The journey is started by using a private boat to explore the Indian Ocean and go to the right dolphin spot point. You will enjoy seeing the beautiful group of dolphin with wild movement in the blue seawater. After completing to see the dolphin, we will back to local restaurant for breakfast. On the way back to Hotel you stop at Gitgit with the big waterfall in Bali, Twin Lakes, Ulun Danu temple the temple on the Lake Beratan and back to hotel.